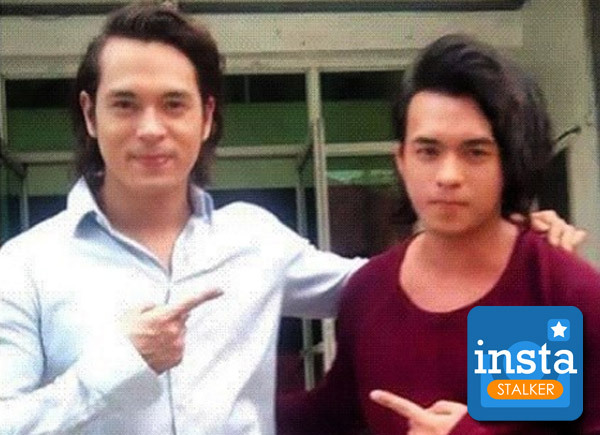 Many fans talk about how inspired they are by their celebrity idols but Gab Quitoriano took it one step further and now people are doing a double take to see if he is Jake Cuenca's doppelgänger! You be the judge if he really could be the Ikaw Lang Ang Iibigin star's long lost twin brother. Happy 26 birthday to me.. thank you @juancarloscuenca it is an honor to have a jakecuenca pose with you. This is my favorite photo that i will never forget take care always brother. First time i saw my idol taping in ikaw lamang days.